The Stirling Lions SC, are excited to announce it has secured the signing of Lewis Italiano to play in their final league games of the year. 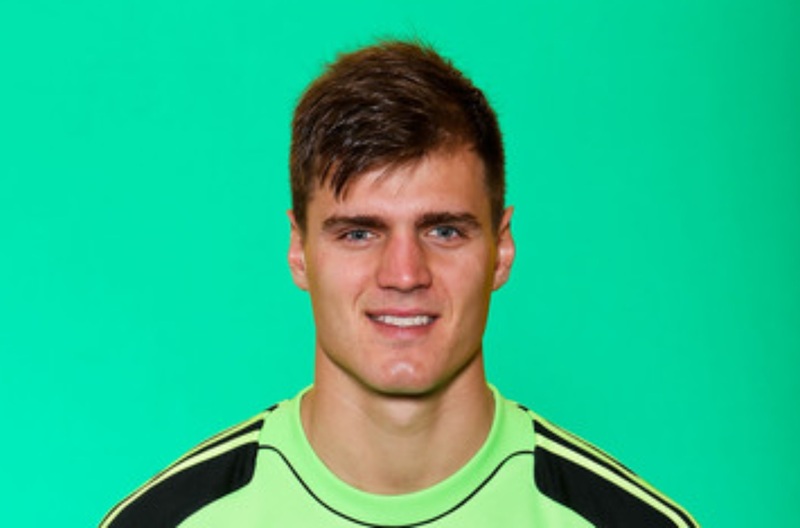 The former Perth Glory and more recently Wellington Phoenix first choice Goal Keeper Lewis Italiano has returned to his junior football club in the Stirling Lions as we look forward to a big finish to the season. 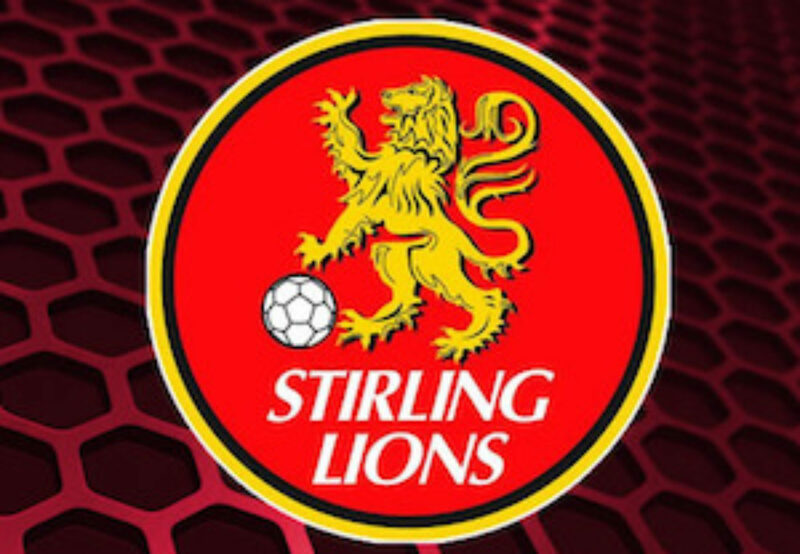 “Stirling was where it all started for me as a goalkeeper nearly 15 years ago, and I’m looking forward to playing for the club again”, Lewis said. Club President, Cane Spaseski said, “It is wonderful to see one of our former junior players being so successful in the A-League, and wanting to return to the club to assist us in the final games of the season. This is a great thing for our club, the team and our supporters who get to experience a first class talent like Lewis”. 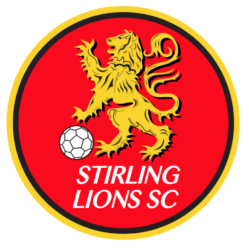 Keegan Ashley, League Coach commented, “It’s great to have a player of his quality join us at Stirling, it’s a big signing for the club”. Welcome back to the club Lewis. Stirling Lions next game is against Subiaco at 3pm on Saturday 21st July at Macedonia Park, Albert Street Balcatta.